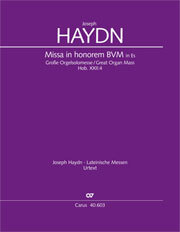 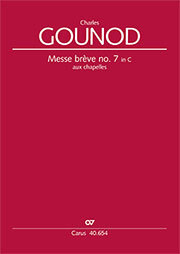 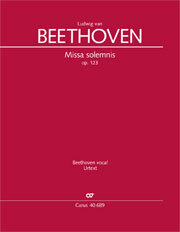 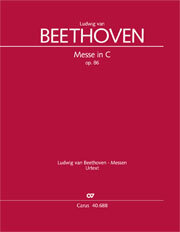 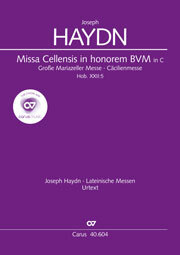 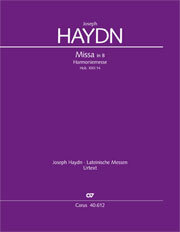 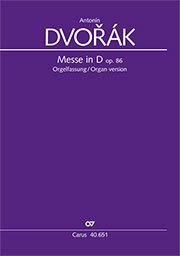 The Carus publishing programme ranges from the Latin mass compositions of Palestrina, significant in music-historical terms, to contemporary compositions and German-language masses. 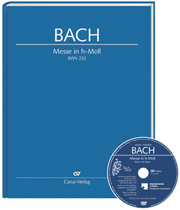 Our edition of Bach's Mass in B minor, including for the first time the parts arranged by Bach himself, has attracted a great deal of attention. 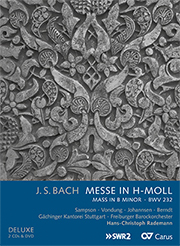 But the rich repertoire of mass settings from the Viennese classical and romantic periods can also be found in the Carus catalog: all the masses by Mozart, Schubert, Joseph Haydn, Beethoven, and Rheinberger, and many by Rathgeber, Eberlin, Johann Michael Haydn, and Gounod. 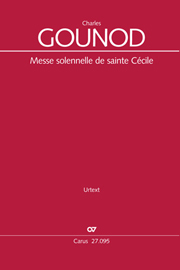 And it's not only the great masses by Biber, Hasse, Rossini, Dvorák, César Franck, Herzogenberg, and Puccini, but also works scored for smaller forces which are available from Carus in scholarly-practical editions.